Home » spitfire88's booth » $1 Casino Token. 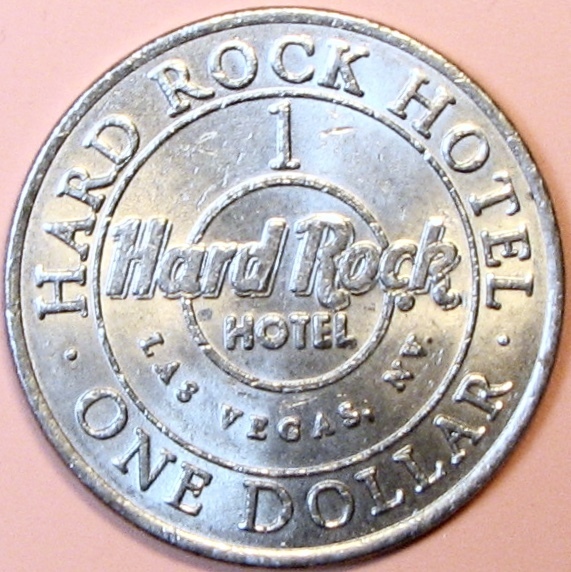 Hard Rock, Las Vegas, NV. GDC Mint. D82. 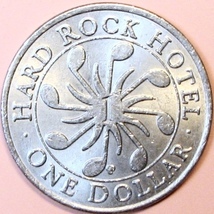 $1 Casino Token. 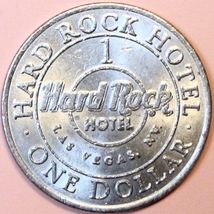 Hard Rock, Las Vegas, NV. 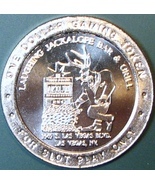 GDC Mint. D82. Product reviews for "Spitfire88 Token"
$1 Casino Token. 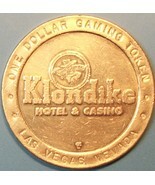 Klondike, Las Vegas, NV. H87. Rare but found on Bonanza! This was part of my 1st order on Bonanza. Everything went so well that I look forward to future orders. I was made aware of Bonanza by a seller on Ebay. I appreciate the tip because I have found a better selection of gaming tokens on Bonanza. My seller did a great job and I received my 4 tokens packaged well and before I expected them. 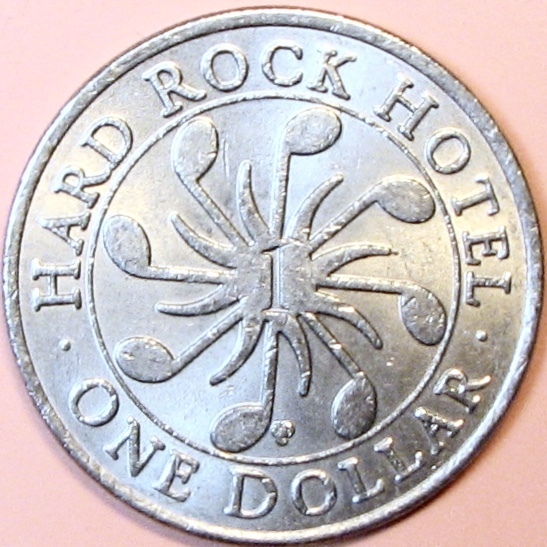 $1 Casino Token. Laughing Jackalope Bar & Grill, Las Vegas, NV. J69.